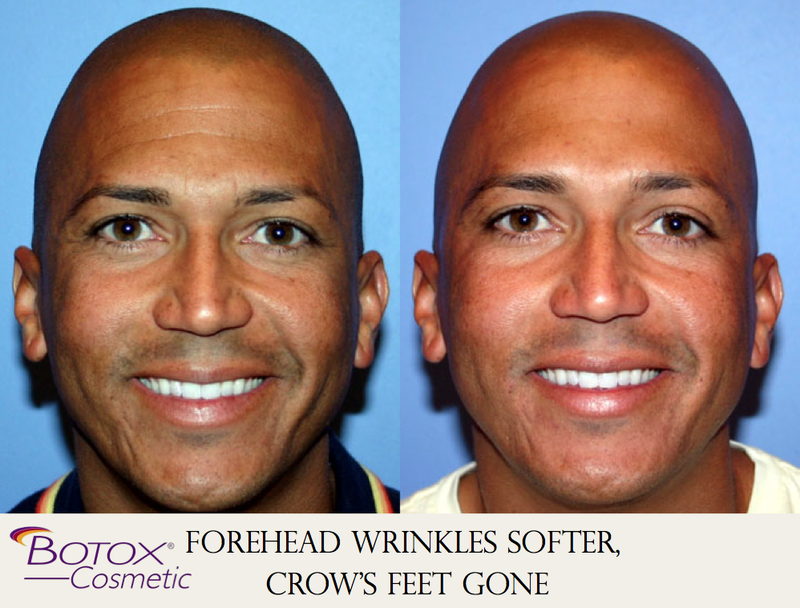 Botox® / Dysport™ is an FDA-approved cosmetic treatment for fine lines and wrinkles. It works by relaxing the facial muscles that create wrinkles, leaving smoother skin and softening facial lines. You'll look rested and refreshed! 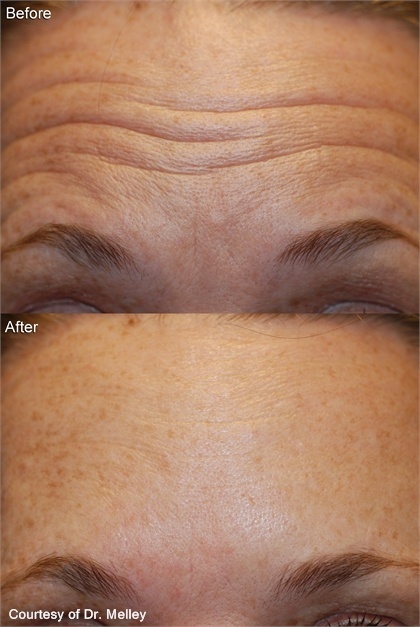 Botox/Dysport treatments last approximately 3-4 months. How does Botox / Dysport work? 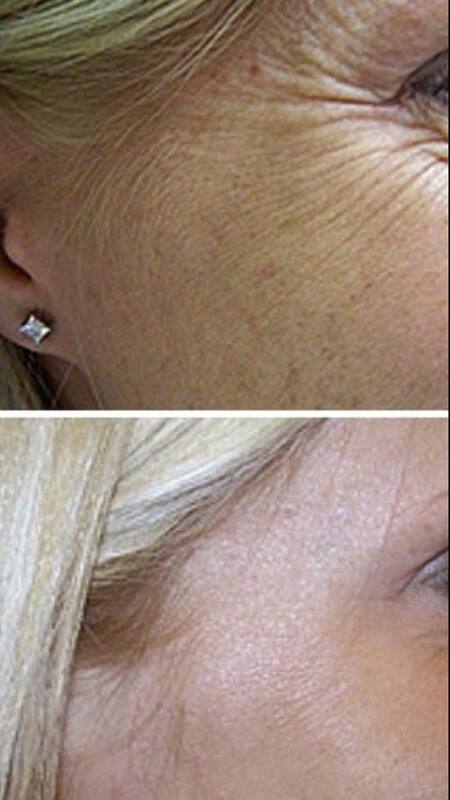 Botox and Dysport work by blocking muscle contractions beneath the skin that causes wrinkles to form. Without these muscle contractions, your skin appears smoother and more youthful. How Long Does Botox / Dysport last? 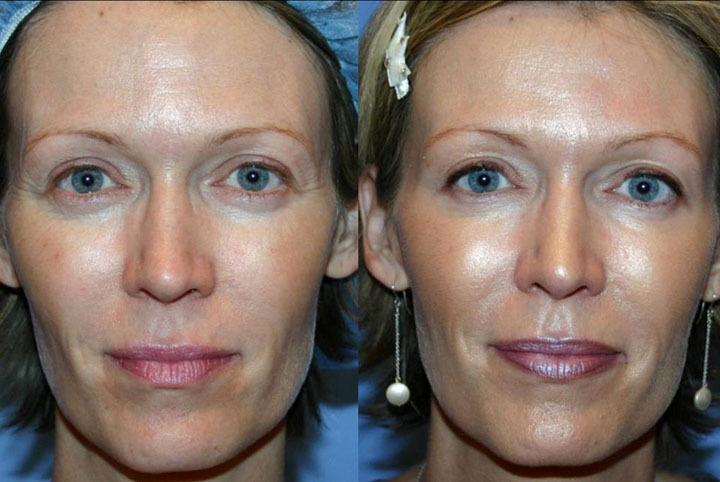 Results will vary but Botox and Dysport will typically last 3-4 months. A shorter duration may be seen in individuals with more prominent facial muscles. Can Botox / Dysport be used to prevent sweating under the arms? Yes. This condition is known as hyperhydrosis. Botox and Dysport are very effective in reducing underarm sweating. Effects can typically last 6 months or longer when used for under the arms. Most anyone can get Botox or Dysport. However, we will not perform the procedure if you are pregnant, actively trying to get pregnant or breastfeeding. There are other neurological conditions such as Myasthenia Gravis, Eaton-Lambert Syndrome or ALS that will prevent you from receiving this treatment. The forehead, glabellar (between the eyes) and crows feet (around the eyes) are the most common . However, other areas can be treated with proven results. These include underneath the eye, around the mouth and in the neck. Is there a difference between the injections for men and women? Injections will be similar but the amounts may vary. Men usually have larger and stronger muscles and may require more units. This will be determined during your first office visit upon consultation with one of our injectors. A written quote is always given before your treatment. It is not reversible, but it also is not permanent. Your body will metabolize the product in 3-4 months. 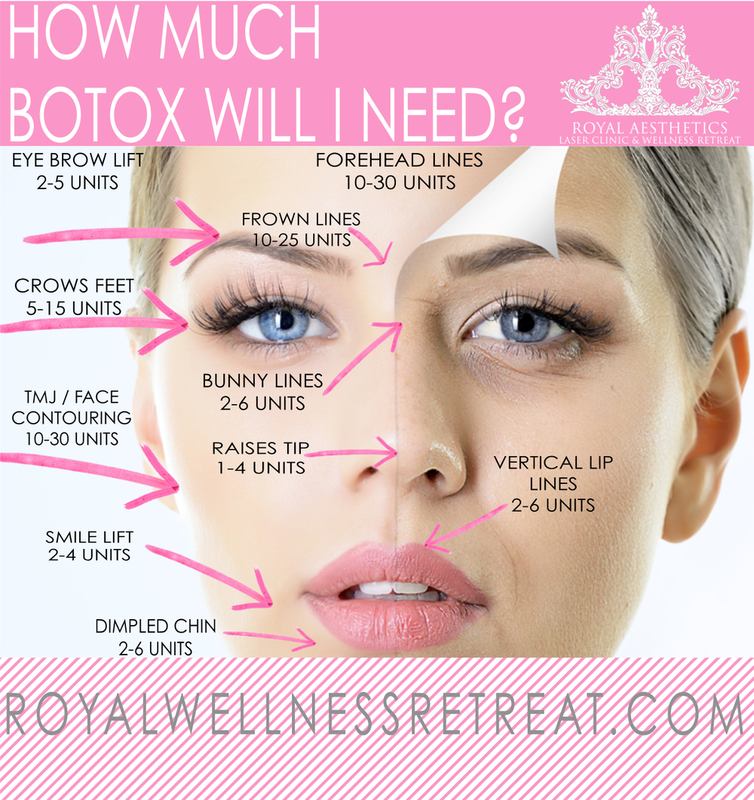 Is there any down time associated with Botox / Dysport treatments? You may notice slight redness and swelling at the injection site. This looks similar to a mosquito bite and usually resolves in 5-10 minutes. Small bruises are possible but not frequent. When can I expect to see the results with Botox or Dysport? Everyones onset of action may be slightly different, but results begin to show in a couple of days and develop gradually over the course of two weeks.